Home / WWE / Congratulations to Jake “The Snake” Roberts for his inclusion in the WWE Hall of Fame! 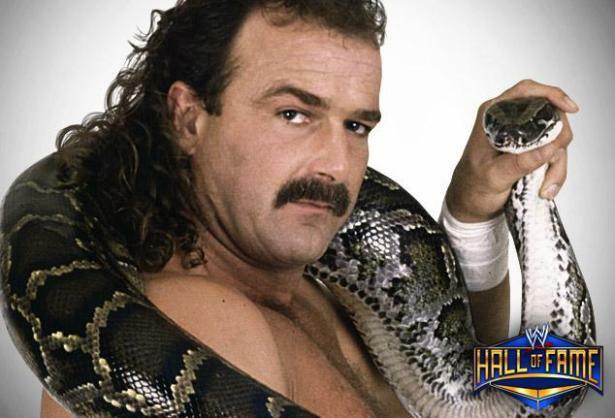 Congratulations to Jake “The Snake” Roberts for his inclusion in the WWE Hall of Fame! 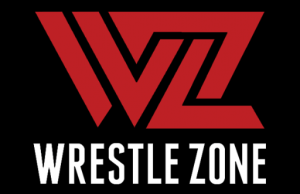 Online World of Wrestling would like to extend sincere congratulations to club honoree Jake “The Snake” Roberts for his inclusion in the WWE Hall of Fame! This is a well-deserved honor for one of the industry’s true legends.